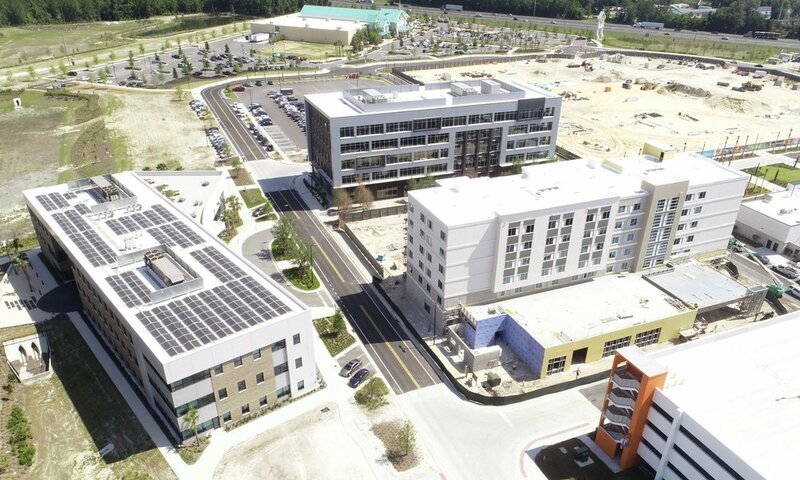 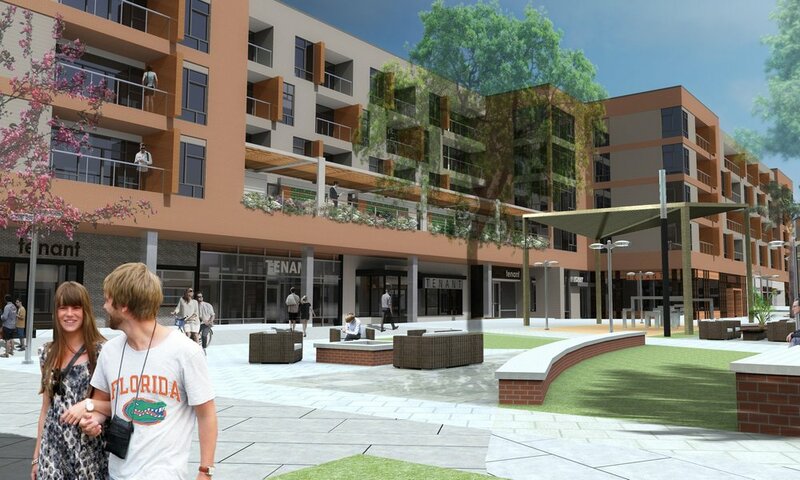 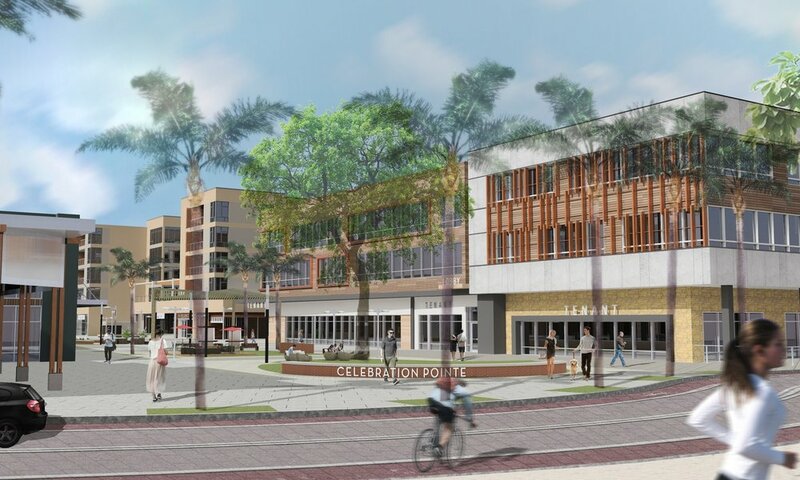 Celebration Pointe is a 130 acre mixed-use development project located in Gainesville, Florida, and in close proximity to the Univeristy of Florida. 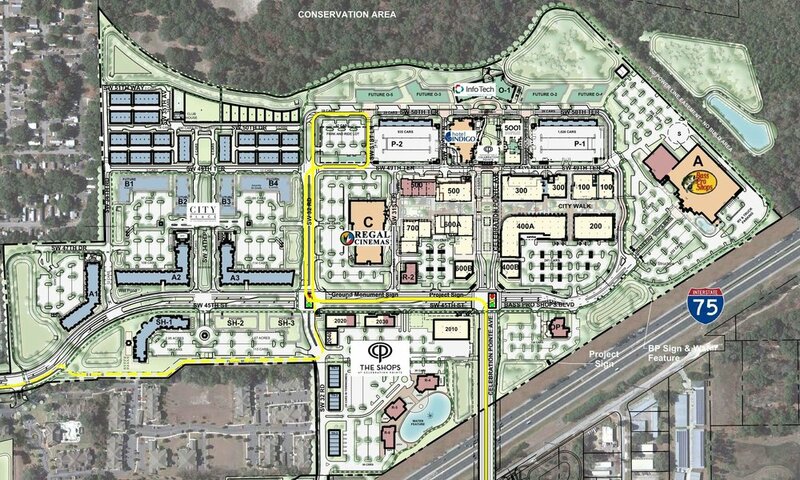 The project site is adjacent to Interstate 75 and is accessible via Archer Road and a newly constructed bridge overpass. 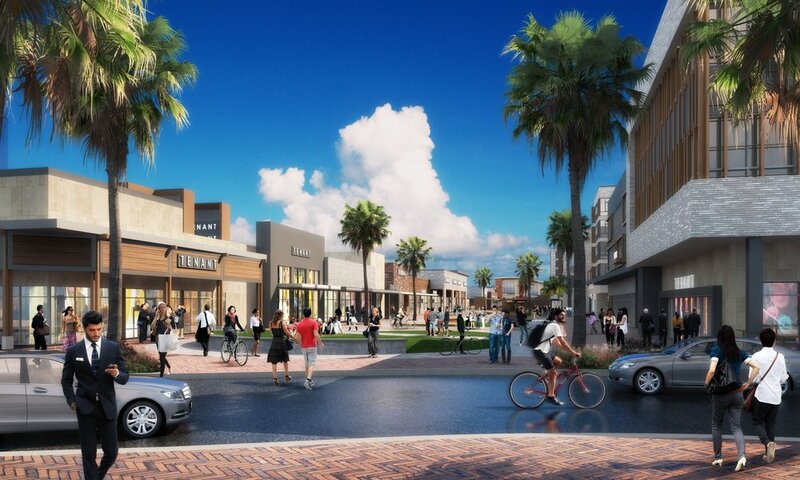 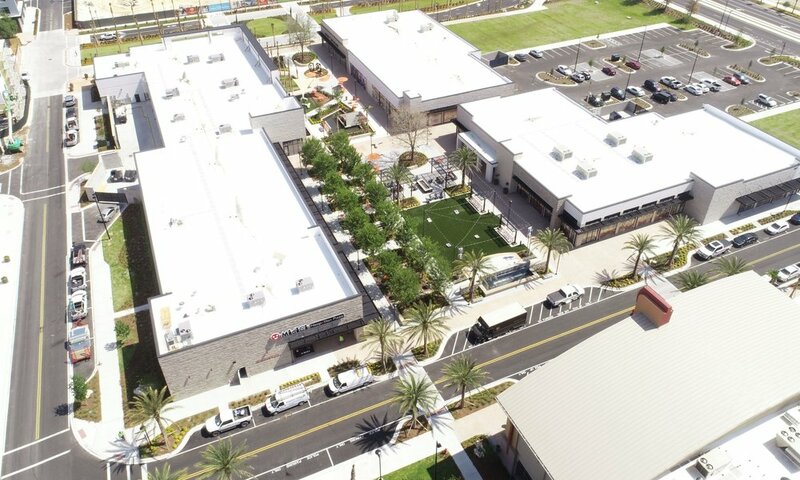 Celebration Pointe is comprised of over 2,000,000 SF of retail, restaurant, office and residential development.